How Human Resource Information System (HRIS) Software Can Help Your Business? For any business that is serious about success, it’s absolutely vital that you give your business the infrastructure and support it needs. Today, a Human Resource Information System – or HRIS – is exactly what you need to make that possible. For many businesses, having a human resource management system implemented and maintained can be one of the most effective ways to improve overall business performance. In this article, we’ll take a look at how HRIS software can help your overall business. Regardless of your industry or your size, there is an obvious and clear benefit to working with the right software setup. Human resources are absolutely vital to making a business run safely and securely, and that shows no signs of changing anytime soon. While once seen as a minor administrative function for your business, today, HR plays a much bigger role in long-term development. As an employer, it is your job to give your staff all the help and encouragement that they need to help maximize the chances of your business meeting its targets. However, an HRIS system allows you to help give those most vital of resources – your staff – the perfect chance to feel like they are valued. Employee engagement is absolutely critical in ensuring you can see proper growth in each member of staff, and a strong HRIS system allows your business to make that value felt. From talent scouting for your business to help to make sure that all employees are looked after, the uses for HRIS are so varied. This will ensure that as time goes on, you will be able to get a much clearer and comfortable understanding of the challenges ahead. For any business that is serious about seeing a genuine progression, HRIS software plays such a critical and important role in your overall growth and development. Without it, you are less likely to be able to bring every member of staff and every corporate requirement under one banner. If you are serious about making change felt in your business, then consider the importance of an HRIS platform. It will help to offer support to staff who needs it, and remove any worries that your business does not do enough for your staff. If you are looking to become an employer who is respected by staff and in turn by clients, the importance of HRIS platforms should never be ignored. Your staff is your most powerful asset, and the more that you can do to help them feel valued, the more likely success becomes. One of the main benefits of using a system like this stems from headhunting. You need to ensure that every position is filled with the right person. Cloud-based HR solutions allow you to make clear criteria for everyone in your business, ensuring there is never uncertainty about how suitable someone is for the role they have applied for. Using these same criteria, it becomes easy for your business to find the perfect applicant for each role. Someone who applied for one position may not fit there, but could be the perfect appointment for another role. Without HRIS, that may never be spotted. It also allows you to manage the benefits your employees are due. Nothing is worse than finding that your business has mismanaged the benefits of staff, meaning you need to then find a solution to make up for the previous mistake. To avoid that, you can hire an HRIS platform to be implemented. Allow you to easily control things like 401k plans, manage healthcare plans for your staff if you have one, set up life insurance policies and a whole host of other solutions along the way. This is vital to maximize the overall happiness and comfort of staff in the workplace. It also allows you to easily manage payroll and make sure everyone is being looked after. If you fear that your business may have been missing payments or that your staff has been complaining about being paid incorrectly, an HRIS platforms make referencing and correcting mistakes so much easier. It can be used to help automatically calculate the withholding of taxation to make life easier as well as full banking integration. When used correctly, HRIS can be one of your most powerful management solutions. Most importantly, it allows you to better manage the workload and the stress load that your staff is under. When you utilize a more intelligent pathway forward for your staff, they are much more likely to feel confident and comfortable with the decisions being made. It can help you to minimize sick days and lost productivity with ease. It also helps to improve the way staff is scheduled to ensure everyone gets a fair workload. Everyone has to work together for your business to succeed, and HRIS business software is merely making that management easier to put in place. Is it Worth to Invest in Human Resource Information System (HRIS)? Yes, most certainly! The right HRIS system can help to improve just about every part of your business. 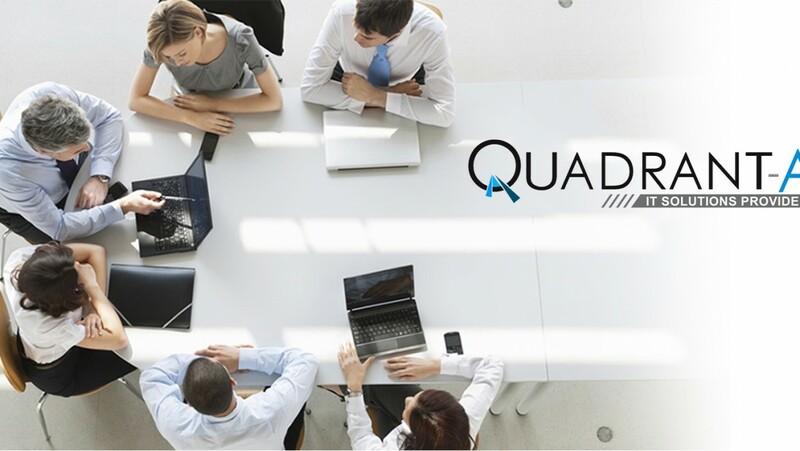 From the way that your staff trains to how they feel on a daily basis, you can work extremely hard to help improve the quality of your business for both customer and colleague. Keeping that in mind, you should find it easy to make space in your businesses portfolio for a system like an HRIS platform. When used right, it can genuinely be the catalyst to lasting change that takes your business to a new level without massive financial outlay long-term. Want to know more about HRIS, you may also be interested in reading Human Resource Information System (HRIS): Everything You Need to Know. 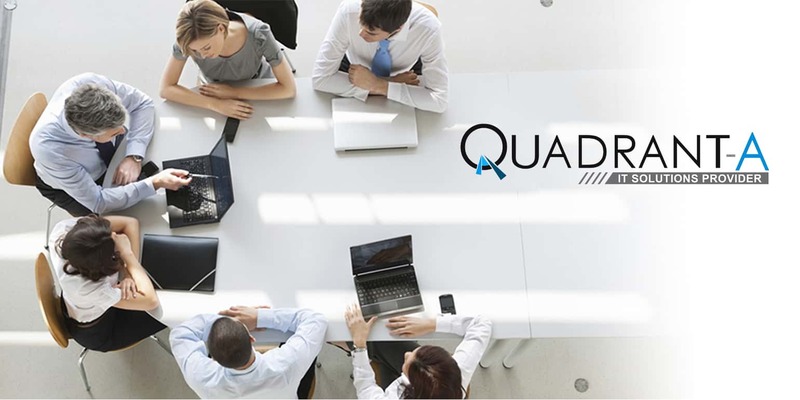 Quadrant Alpha is the leading business software development company in the Philippines. Call us now so we can help you evaluate the most suitable business software for your business.